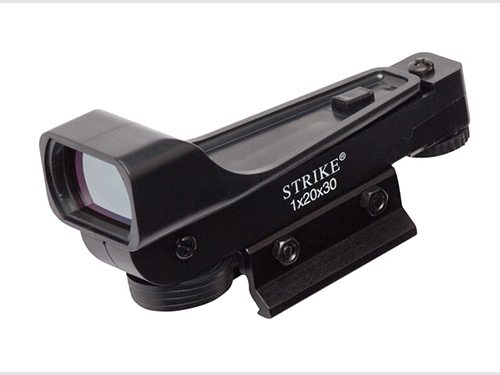 Very affordable polymer sight that is easy to mount on any rail system! Projects a red dot onto the glass in order to acquire targets faster! Works with standard watch batteries that it comes with. One of the easiest upgrades you can buy to give your gun a bit more character.